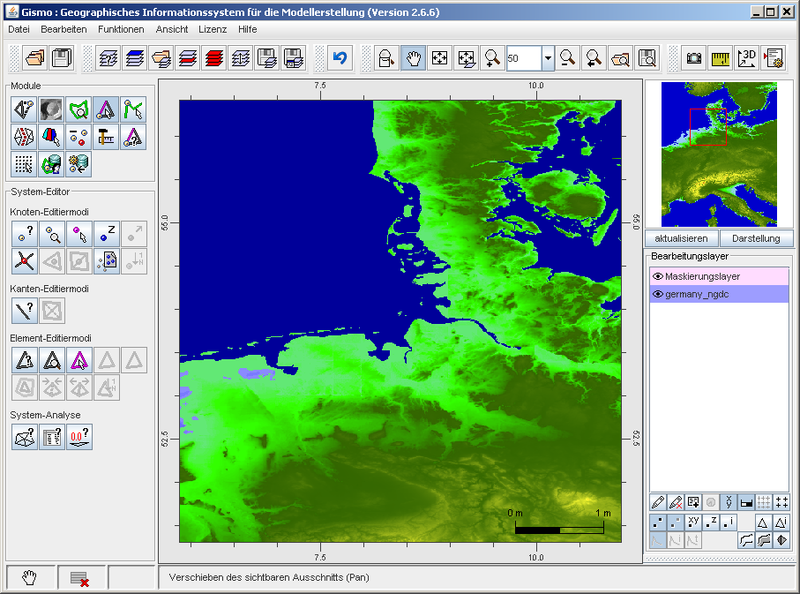 The smile consult GmbH develops software in the field of civil and environmental engineering. 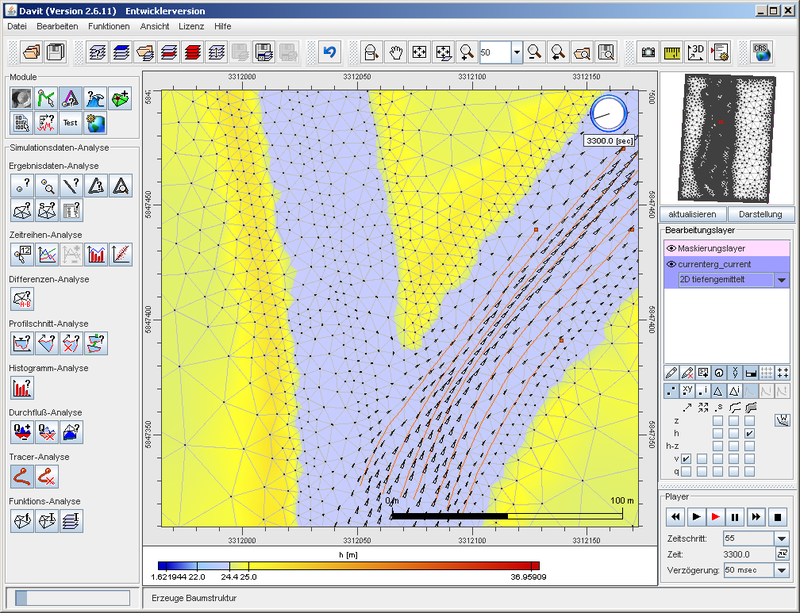 We offer a complete set of tools for setting-up free surface flow numerical models. 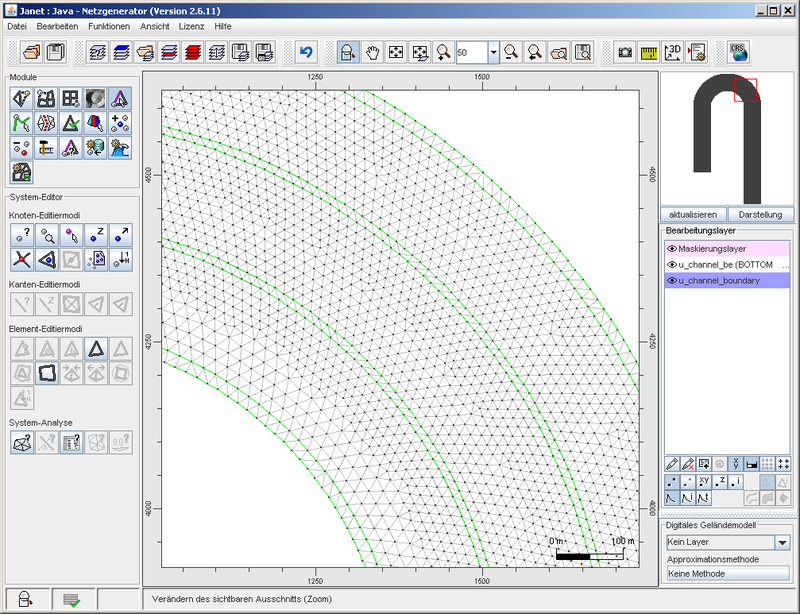 This software is based on an in-house developed software library and can be adapted easily for specific applications. Developed using the platform-independent Java technologies our software can run on any Java-enabled machine. The following pictures provide a brief overview of our software products and their application. For more information about each product refer to the respective subcategory.